A Bedford, N.S., man is unhappy patients who had been waiting for hours at the Dartmouth General Hospital emergency room were told they wouldn't be seeing a doctor early Sunday morning. 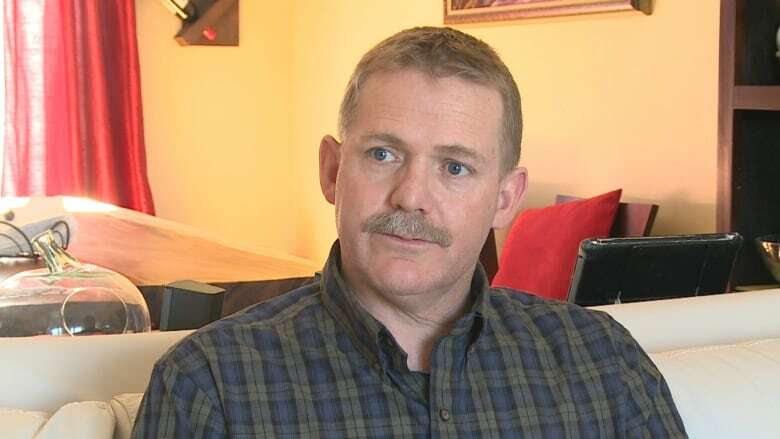 A Bedford, N.S., man is unhappy patients who had been waiting for hours at the Dartmouth General Hospital emergency room were told early Sunday morning they wouldn't be seeing a doctor. "We felt rather frustrated that they wouldn't have the decency to say, 'We're so backed up, go find another place if you think it's life-threatening,'" said John Zinck. He said he took his 76-year-old mother-in-law to the hospital Saturday evening at around 10:30 p.m. because of a leg problem. While the ER at the Cobequid Community Health Centre in Lower Sackville was closer, its daily midnight closing time forced Zinck to go to Dartmouth. At around 1:30 a.m. Sunday, Zinck said the charge nurse came out to the waiting room and announced that because all of the beds were full and there was only one doctor on duty and no radiologist, those waiting for treatment wouldn't be seen. Zinck estimates there were about 25 people in the waiting room, half of which were patients. Adding to his frustration is that there were nine ambulances on site with patients looking to be admitted. "Couldn't some of those attendants come in and actually spend a few minutes with each patient in the waiting room to actually triage?" said Zinck. He said almost everyone left the ER after the nurse made the announcement. In a statement, Nova Scotia Health Authority spokesperson Kristen Lipscombe said the authority is committed to providing high quality health care for all patients, including in emergency departments across the province. She said there is always an emergency department physician on duty during overnight hours at the Dartmouth General Hospital. She said radiology services are available on-call as needed for urgent cases based on the assessment of the emergency department physician. Lipscombe said nurses regularly communicate with patients in the waiting room and will tell them when delays are expected, including on Saturday evening when the wait times were longer than usual. 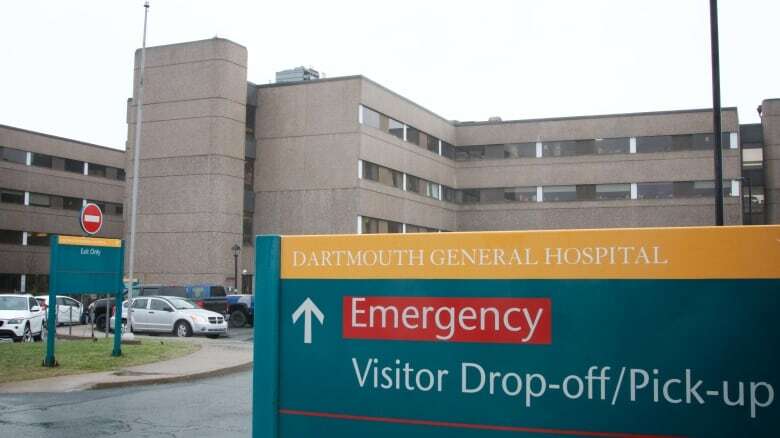 "It is possible that patients waiting in the [Dartmouth General Hospital]'s emergency department were informed that the length of wait time would mean that they would not be seen until the morning," Lipscombe said in an email. "Updates on wait times are provided regularly to keep patients fully informed on when they can expect to be seen." Lipscombe also noted EHS paramedics are not Nova Scotia Health Authority employees. She said "considerable work" is underway to "alleviate the strain on hospital emergency departments. "We are working collaboratively with our partners, including EHS, to create solutions that put people first and ensure they receive appropriate care in the appropriate place," Lipscombe said. "In fact, a hospital-based offload team has been successful in reducing offload times at [Dartmouth General Hospital], but was limited Saturday night due to staffing issues." Zinck said he was surprised there was only one doctor working at the ER on a Saturday night. "We have lots [of doctors]. Are we using them right?" he said. Statistics from the Canadian Medical Association show that Nova Scotia had the highest number of physicians per capita in the country between 2011 and 2015. CBC News was unable to locate more recent data.